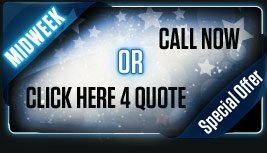 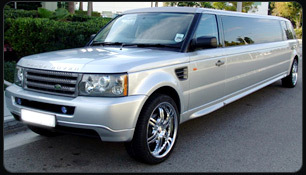 Nottingham Limousine Hire | Limousine Hire in Nottingham - Cheap Rates!!! 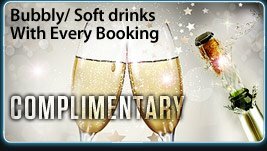 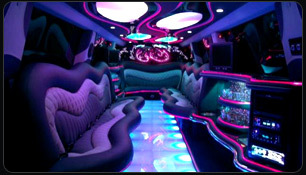 Limousine hire Nottingham is the most utmost way for celebrating your special occasion. 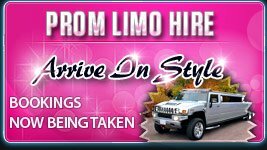 We have been providing limousines in Nottingham for many occasions such as weddings, Hen and Stag nights, School proms plus many more.